Sharp is mostly known for its products in the display market, having been one of the first to release 4K smartphone displays back in 2016, but Sharp also had a PC business which it quit in 2010 due to poor results. 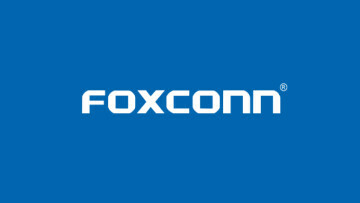 The company was eventually bought out by Foxconn after financial struggles refused to go away. Now, the company is announcing plans to get back into the PC market, and it's doing so by purchasing the PC business of another Japanese company, Toshiba. According to Reuters, Sharp is planning to buy 80.1% of the business for 4 billion yen, which is about $36 million. Toshiba's PC business isn't especially successful, and the company has recently sold its memory chip business as well. Western Digital was originally going to be the buyer, but a consortium led by private equity firm Bain was recently confirmed to have seized the deal. The Toshiba acquisition by Sharp signals the company's recovery under its Foxconn ownership, but considering both Sharp and Toshiba have been largely unsuccessful in the PC market, it will be interesting to see how the new company will perform.